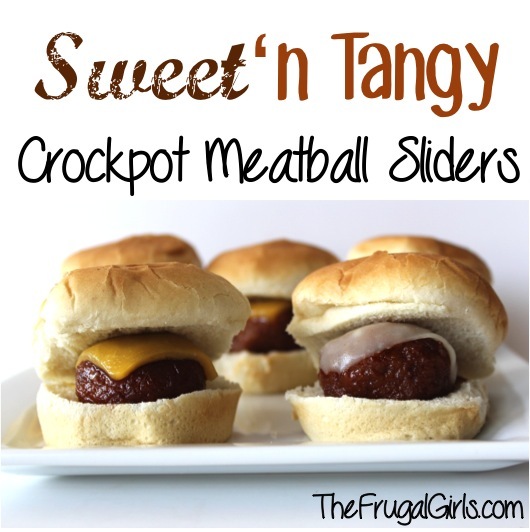 This easy Meatball Sliders Recipe is packed with flavor and a real crowd pleaser! Combine the Grape Jelly and Chili Sauce in a bowl, then stir. Add frozen meatballs to crockpot, and cover with sauce mixture. Heat on HIGH for 3 hours, stirring occasionally. Let simmer on low. Transfer meatball to a slider bun, then top with your favorite type of cheese. Enjoy!